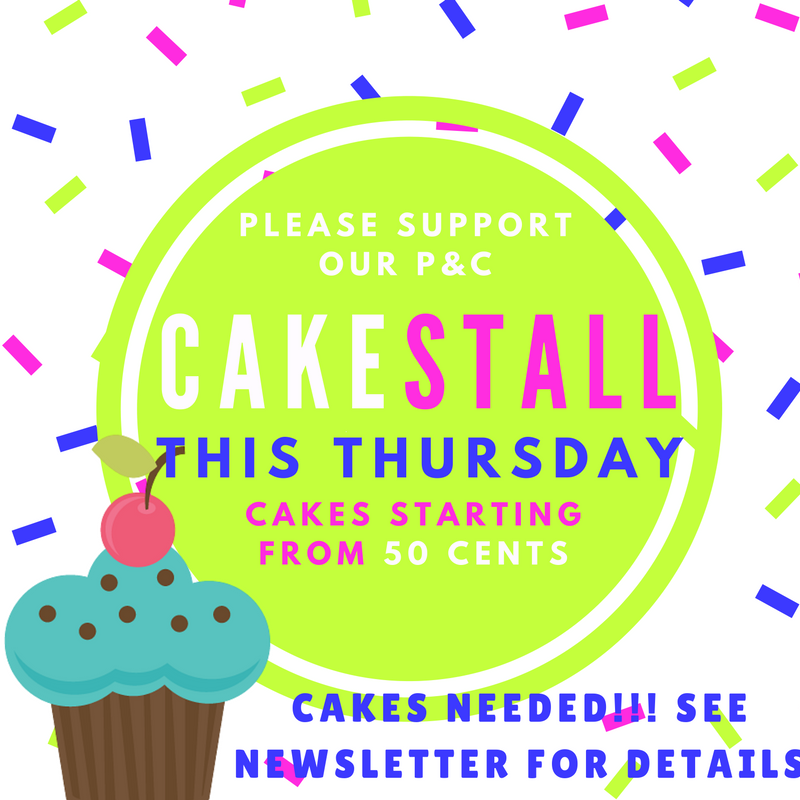 The P&C will be holding a cake stall this Thursday, to raise much-needed funds, with cakes starting at 50c. We're asking for your support by donating cakes, slices, cupcakes and biscuits to the cake stall. To prevent loss of containers, the P&C will be making cake boxes available to any parents wishing to contribute. Boxes can be collected from The Hub from Monday afternoon and can be returned with cakes on the Thursday morning. We know it will be a fantastic day and thank the P&C for all of their hard work in the lead up to this event. It was terrific to see so many parents taking the opportunity to pop in and have a chat with their child's teacher last week. This time around, we extended the hours that interviews were made available and it was great to see so many families take advantage of the later time slots. Many thanks to all those who participated in parent-teacher conversations, including the wonderful teachers who gave up their time to meet with dozens of families. 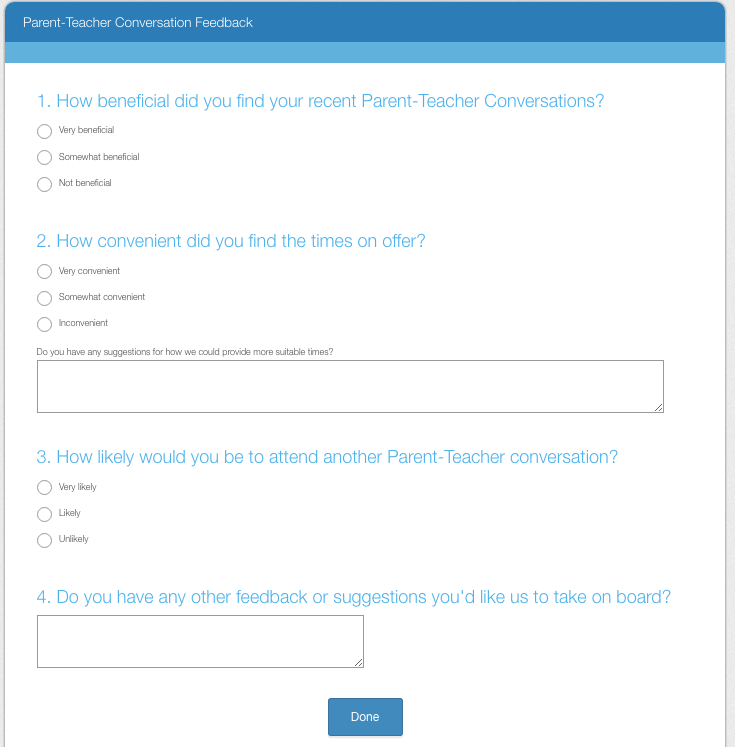 If you came along to Parent Teacher Conversations this year, we'd love to hear from you. Please take the time to complete this 2-minute survey and help us to continue to grow and improve how we communicate. Click here to complete the survey. A reminder than any unclaimed items of lost property will be donated to the KidzWish charity bin at the end of term. Please take the the time to check lost property, located next to The Hub, for any lost items belonging to your child. Don't forget to pencil in Grandparents Day, which will be celebrated on 18 October. Grandparents are invited to join their grandchildren for morning tea, a visit to classrooms and a sausage sizzle. It's sure to be a great day! 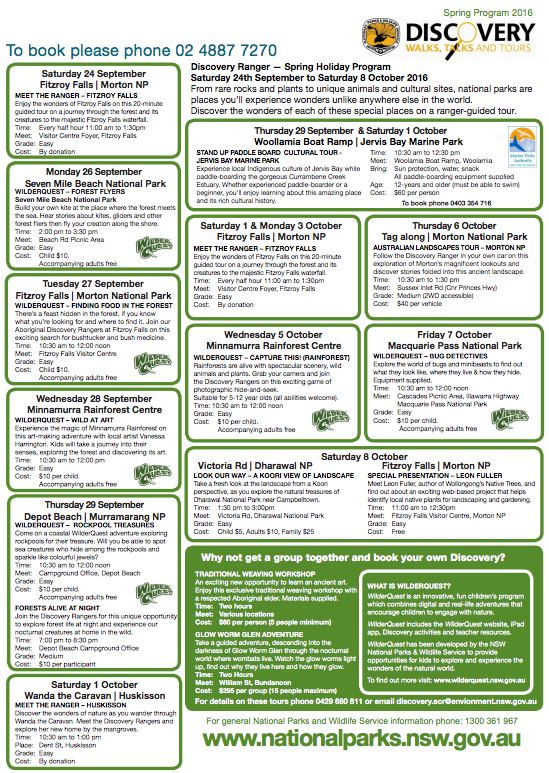 There's lots of exciting events ahead for next term. 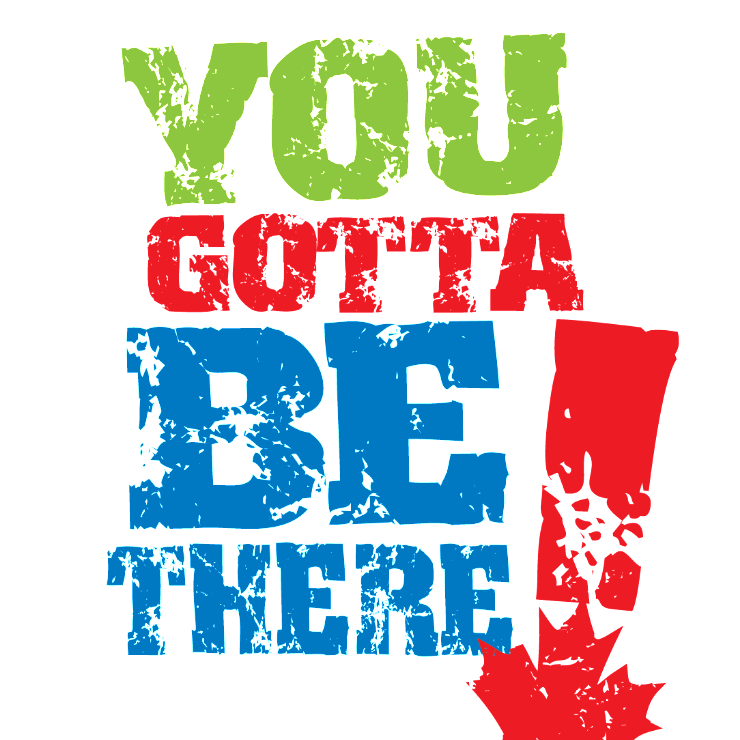 Don't forget to check our school's Events Page for more details of what's to come! 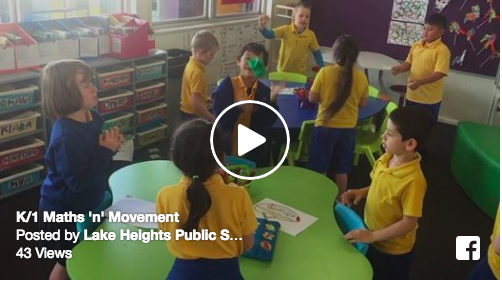 Maths 'n' Movement hits Lake Heights! Earlier this term, Mrs Nicastri ran a presentation on the new Maths 'n' Movement program that we began implementing this term. 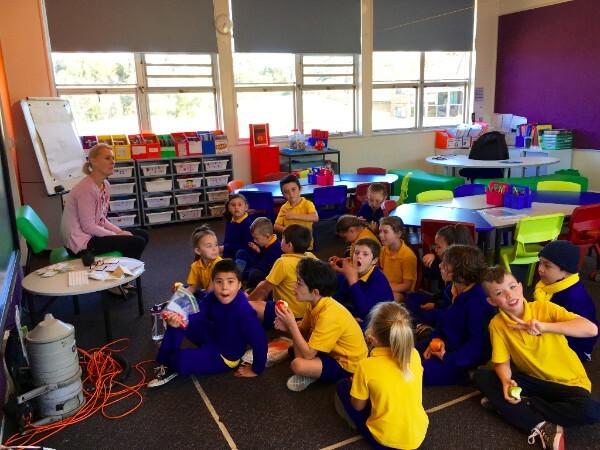 Whilst the program is only in its early stages at the moment, classes are already loving getting active and putting their mathematical knowledge to the test. Here's a glimpse of what it looks like in action, thanks to Mrs Nicastri. 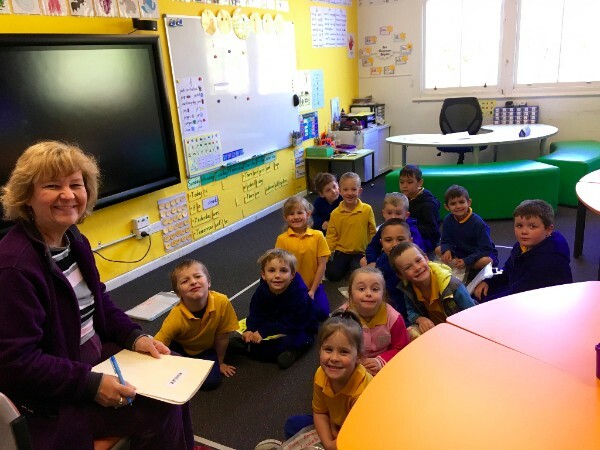 Since 2014, Mrs Sernig has worked in a casual and temporary capacity at our school. During this time, she has worn many hats - a specialist teacher of writing, classroom teacher, social media and school news producer and head chef of our popular cooking group. Following a very competitive merit selection process that concluded last week, Mrs Sernig is now a permanent teacher at Lake Heights. Congratulations! Term 4 will start with a bang! 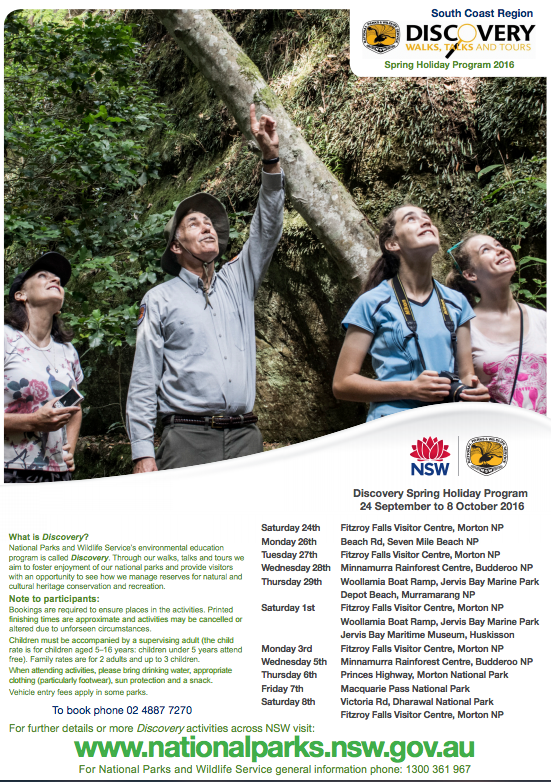 Term 4 will resume for students and teachers on Monday 10 October, 2016 and is set to be an occasion students will not want to miss! Mr Heddles will be unveiling a surprise for students at The Hub, after the first bell at 8:52am. We can't wait to see all of our students happy, well-rested and on time for success. Let's make Term 4 the best one yet! 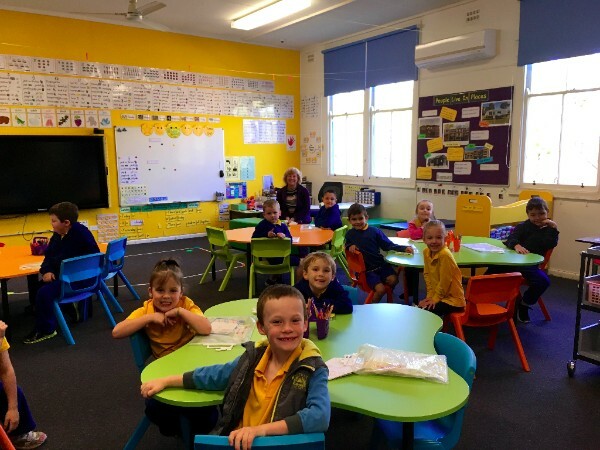 In preparation for Kindergarten Orientation this term, Year 2 and Kindergarten have swapped rooms. Kindergarten is now located in between the Computer Lab and The Hub, while Year 2 is now situated in the old Kindergarten room, closest to the garden. Both classes are settling well into their new homes after a busy weekend of relocations. 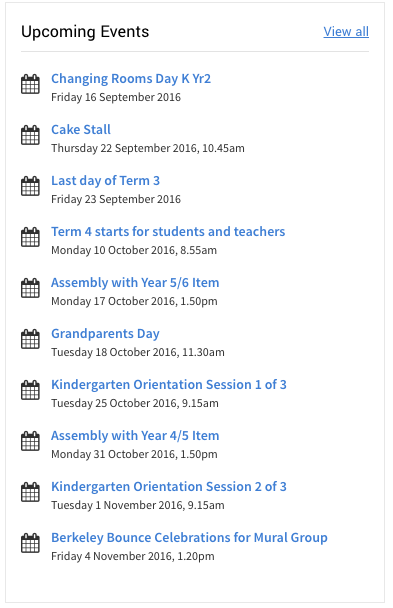 Kindergarten Orientation Days are only just around the corner and are scheduled over three consecutive Tuesdays - 25 October, 1 November and 8 November. All sessions will start at 9.15. 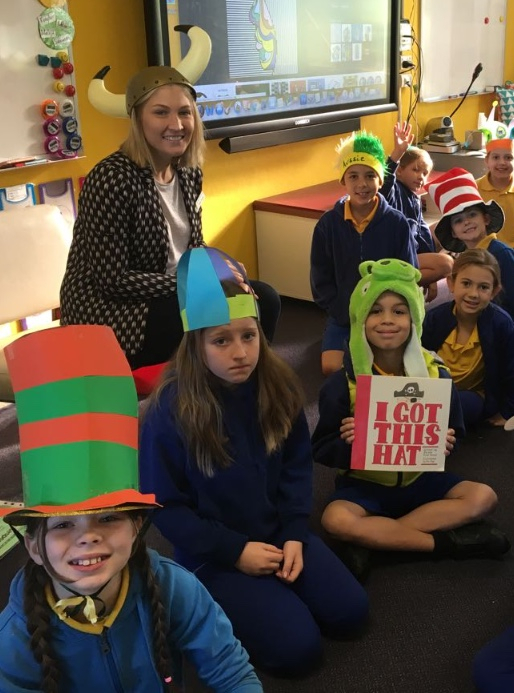 On Tuesday 25 October, we will be holding an information session for parents that will take place in the library while the children are in the Kindergarten classroom. If you are aware of any families with pre-schoolers due to start next year, please let them know that they can enrol their children now. Later next term, our students will be pounding the pavement to raise money for the P&C. The walk-a-thon challenge day will be held on 11 November, 2016. Students are encouraged to raise money in the lead up the event and on the day, come dressed as their favourite character or super hero. Students can refuel after the big event with a delicious sausage sizzle. 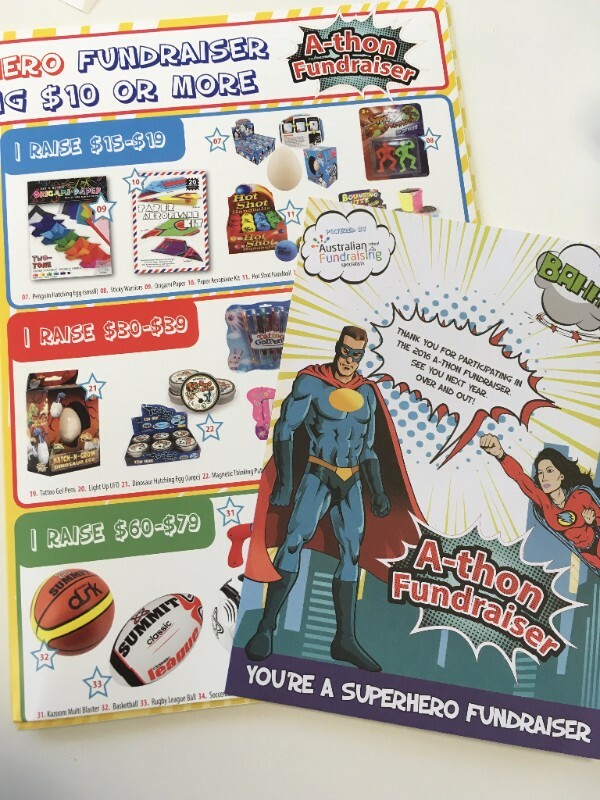 Money raised goes towards all of the fantastic work that the P&C do, including assisting with the Year 6 Farewell and end of year celebrations. Fundraising forms will be sent home on the first day of school, with lots of prizes on offer. 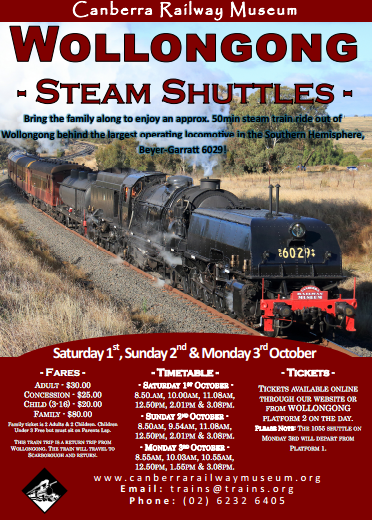 In the meantime, dig out those costumes over the holidays and get ready for a great day!